Today is the last day to shop Nordstrom’s Half Yearly sale. I’ve had a few things in my cart all weekend and now I am ready to checkout. Whenever Nordstrom has a sale like this, I am very particular about what I should be buying. Only because there are certain styles that will be cheaper later on in the year. Since summer is literally a few weeks away, there are some styles that are definitely worth buying now. Here’s what I’m dropping my hard earned cash on. Right now, many of the plus size swimsuits on Nordstrom are 40% off which is a good deal especially if you’re going on vacation before August. 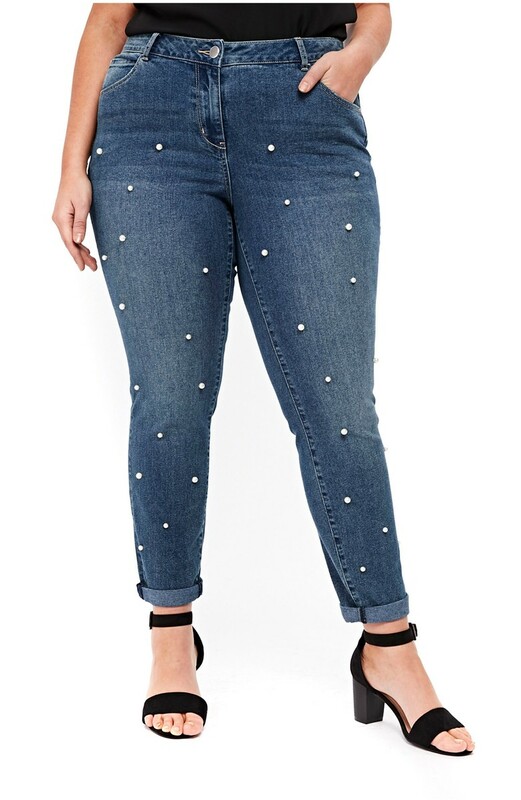 If you like designer denim, the half yearly sale is worth a look because they offer quite a few plus size denim styles that are 33% or more off. 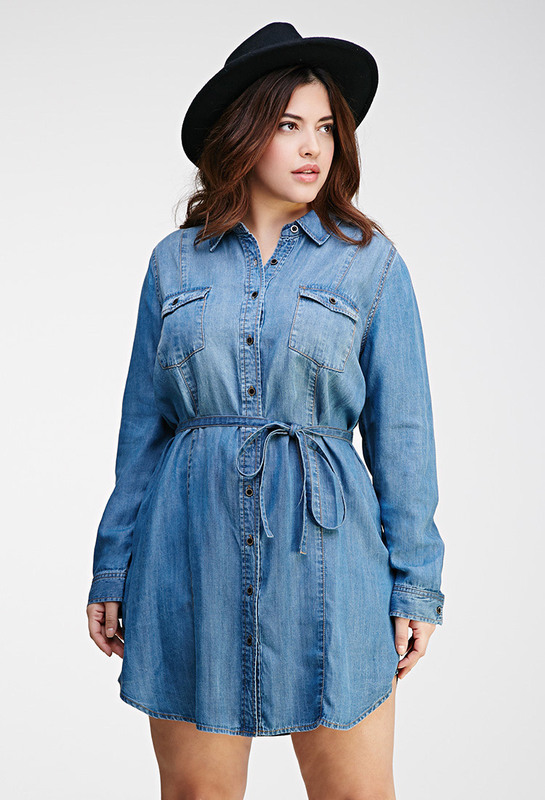 Some of the spring dresses are 50% off and I spied a few cute plus size dresses. 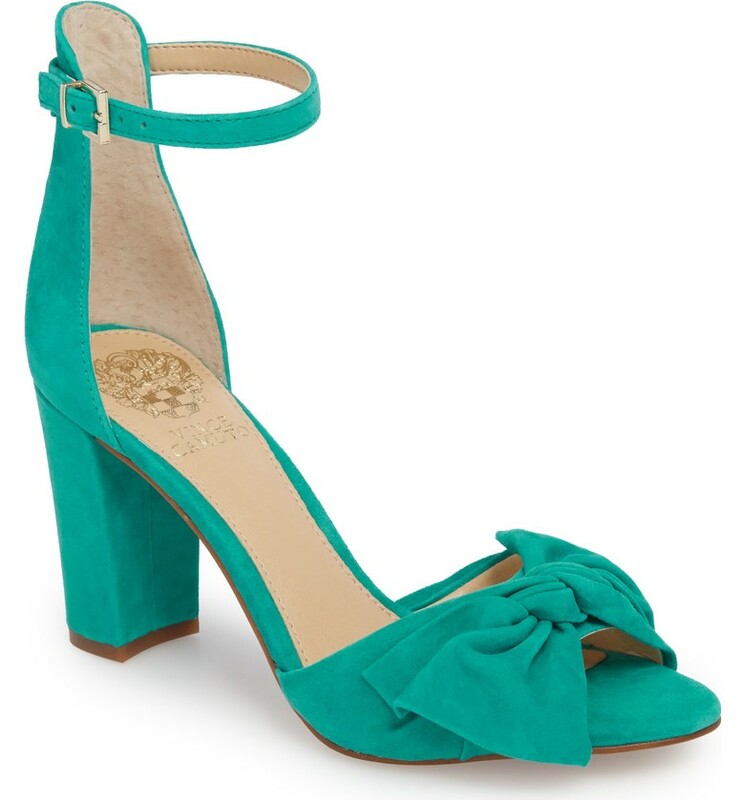 It’s always a good time to shop Nordstrom’s half yearly sale for shoes. If you’re looking for spring/summer handbags, then you definitely want to checkout the sale bags at Nordstrom. You can find some cute and colorful spring/summer handbags like Rebecca Minkoff for 33% off and more. What are you guys buying from Nordstrom’s Half Yearly sale? I read this article and found it very interesting, thought it might be something for you. 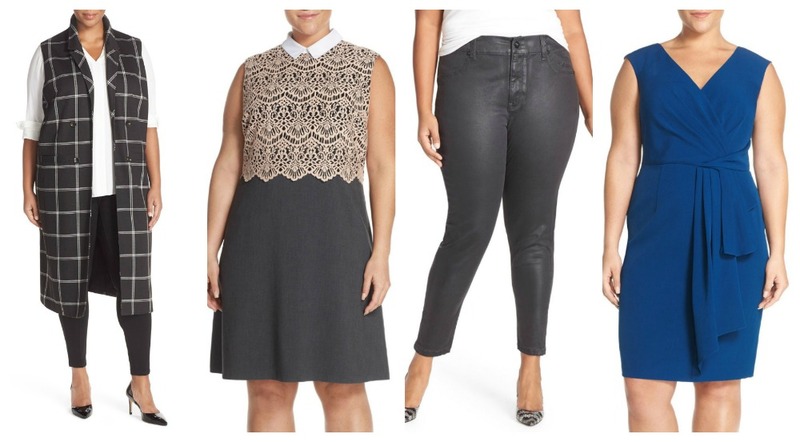 The article is called 5 Things Worth Buying From Nordstrom’s Half Yearly Sale and is located at https://stylishcurves.com/what-to-buy-from-nordstroms-half-yearly-sale/.